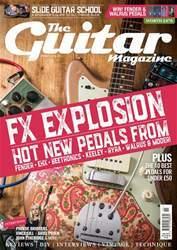 First established in 1967, Electro-Harmonix is arguably the closest thing we have to a heritage effects pedal brand. The sounds created by these legendary stompboxes have featured in the work of correspondingly legendary artists from Gilmour and Cobain to REM and The Police. Regardless of genre, EHX pedals are everywhere. 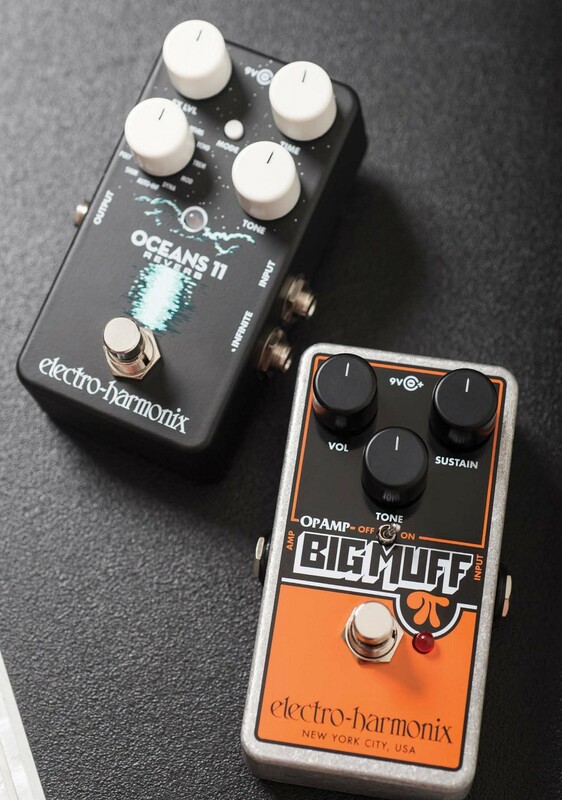 Here we have a pair of new units that aim to provide the functionality, high sound quality and value for money on which EHX built its reputation.